Southwesterly peninsular tip of Mason’s Island along Mystic River. Rocky and sandy shore. 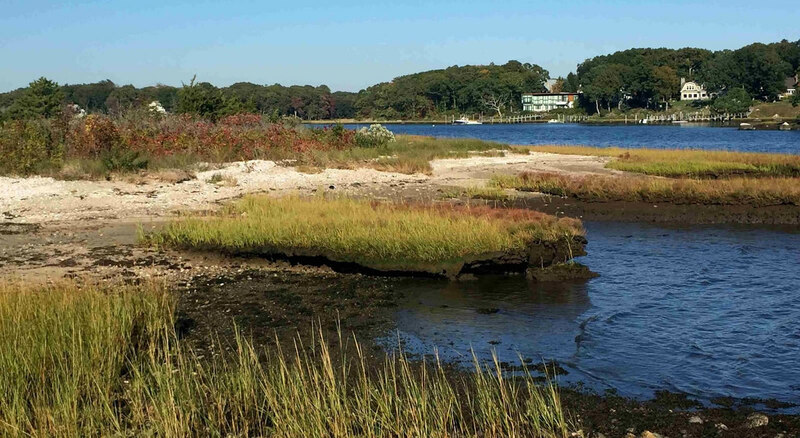 Pockets of salt marsh and rocky wooded knoll. Access is by water with easy kayak landing.